The artistbook “Ground Motion Recordings” by Lukas Kindermann was presented at Buro BDP in July 2017. 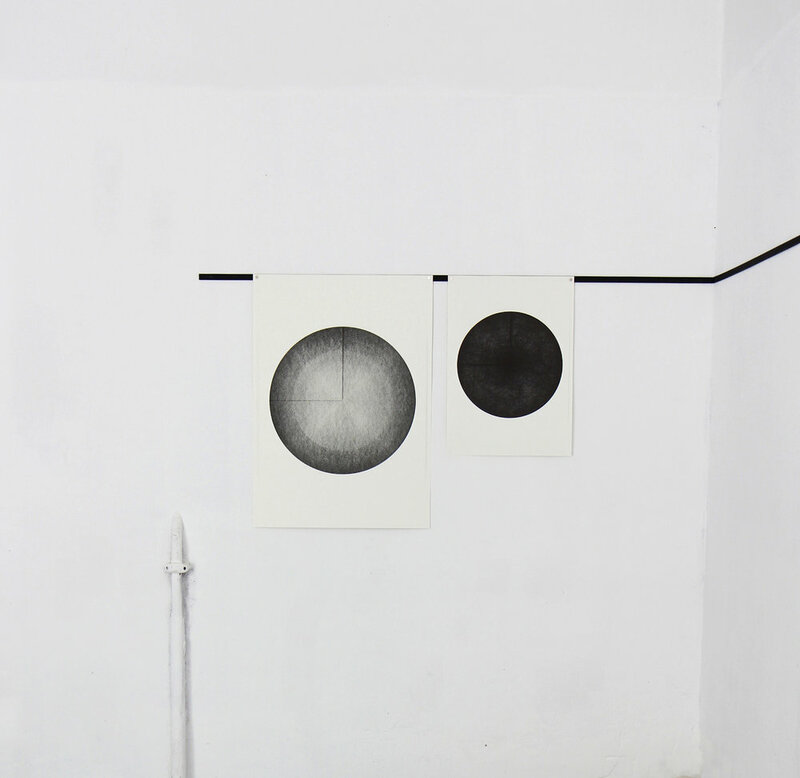 A book launch and an exhibition of Lukas´s related artworks was shown in an installation at BDP locals in Berlin. 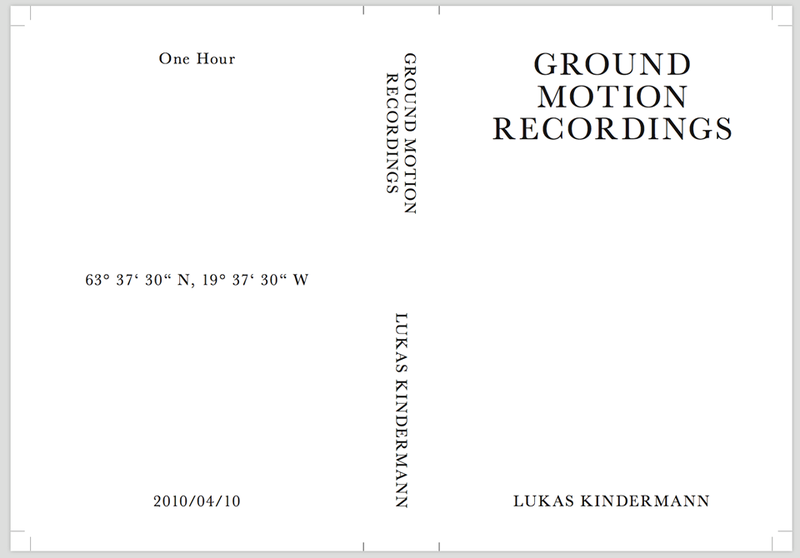 Ground Motion Recordings is an Artist made book, 568 Pages and size 19,2 cm x 12,5 cm x 2,9 cm.